The Prime Directive has always been very clear that civilizations which are “pre-warp” should be left untouched, regardless of their level of sophistication. The argument has always been that contacting these civilizations before that contact would be inevitable could somehow damage the less advanced society. What if they managed to reverse engineer antimatter reactors and accidentally vaporized their atmosphere? What if they flew into a mass panic as their view of the universe was upended? What if the knowledge of their lack of advancement turned them xenophobic and militaristic? They’re all fair questions to ask, but I’ve always felt there was an important detail missing and a recent (as of this writing) episode of The Orville reminded me of it. 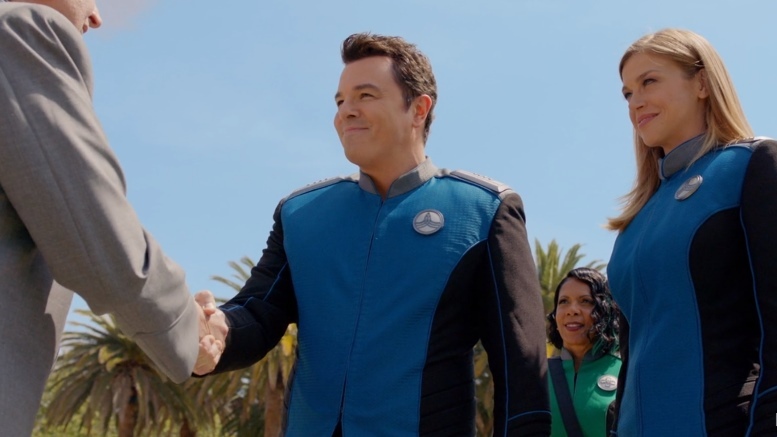 Making contact with a new civilization, the crew of The Orville explained that the Union (who are totally not the Federation) always made first contact once a society was able to start communicating with space. Why? Because they wanted to make contact before a more hostile race could. It’s always kind of puzzled me that the Prime Directive prohibited contact with civilizations at what could be considered the most dangerous time in that civilization’s existence – that window between simply broadcasting their location and being able to do something if anyone happened to answer. The fact is, sending a powerful broadcast signal into space is a lot easier than physically going there. In fact, it’s so easy that – despite the fact we haven’t personally landed on the next closest planet yet – we’ve been sending out signals strong enough to be detected by an alien civilization since the 1930s! 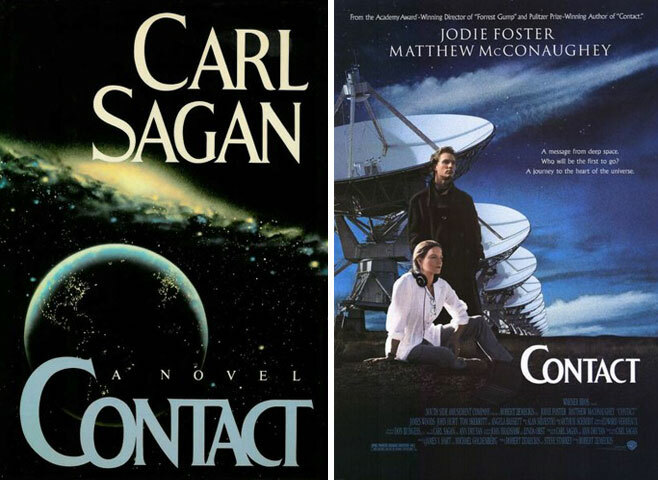 So we’re currently in that time ourselves, as many sci-fi authors and actual scientists have pointed out. Stephen Hawking was fairly convinced that any contact with aliens at this stage in our existence would be catastrophic for us as they would almost certainly destroy us. In his estimation, and that of many others, our own history has indicated that more advanced civilizations inevitably dominate less advanced civilizations. Now, I’ve never felt that aliens would exactly mirror our own history and our baser instincts – they evolved on another planet after all – but many franchises with this sort of philosophy in them have races that do present that kind of threat. And yet, time and time again, we generally see our science fiction protagonists decide to leave younger civilizations, like us, to continue to act like lighthouse beacons to allow the “natural development” – even if that development happens to lead to invasion by another race who have no such rules. This is particularly true when you consider how dense civilizations actually are in some of these franchises. Though quite a few more modern franchises will have alien civilizations spread thousands of light years from each other, Star Trek and others like it establish universes absolutely packed with life. 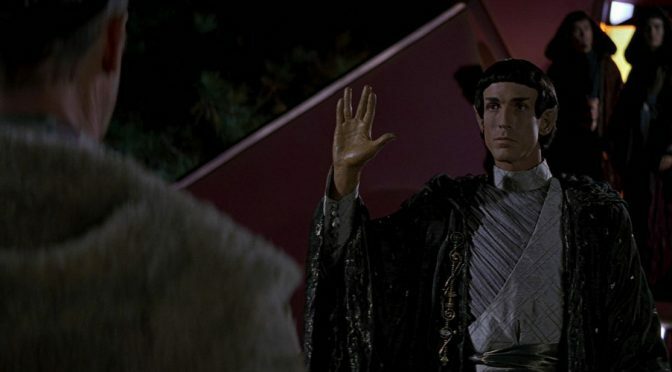 In fact, most of the civilizations featured in the original series are within a few dozen light years of each other, the Romulans even sitting within 40 light years of Earth and the Klingons somewhere around 100 light years. But, despite this, while we’ve been broadcasting our location for ages, the Vulcans didn’t see fit to make contact until we demonstrated the ability to catch up with everyone else. And, while having some logic to it, there’s a lot to be said about what could have happened if someone else noticed first. In the last decade, an international best-selling trilogy of books by Chinese author Liu Cixin explored the dangers of this very stage of our development. Known by different names depending on your region and preferences but usually called “The Three Body Problem” trilogy in China, the trilogy revolves around a series of events that unfold as an alien civilization detects our signals and respond violently. This, in itself, isn’t unique since that’s a time honored trope of the genre. But one thing that it did raise that was pretty noteworthy was that a friendly alien responded first with, to paraphrase, “shut up, they’ll hear you.” There’s debate about whether or not that would be realistic, or if it would even matter if the signal were already out there, but the idea is still interesting. In fact, from where I sit, it feels like the least our protagonist civilizations could do – but I’m not sure I would end it there. I would want us to be that reassuring voice in the vastness of the universe. We are living in very exciting time for some but kind of dreadful for others and reasons for all this things are basically the same. It doesn’t matter on which side of that filter you happen to fall on, the end result will be the time when you can finally put it in front of people and see how they like it. That’s why no one is perfect and tastes aren’t the same for all, you’re going to run into criticisms.